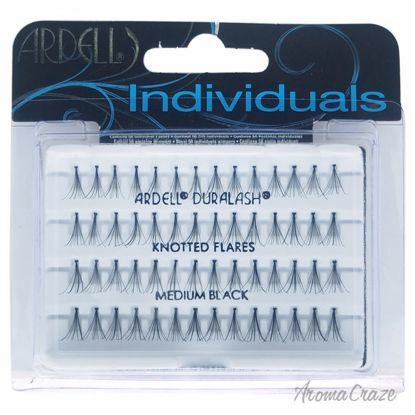 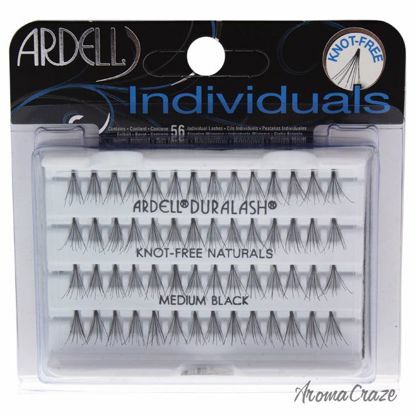 This lashes are perfect for enhancing your eyes for an everyday look. These are the most popular lashes as they give the desired, natural look of full, beautiful lashes. 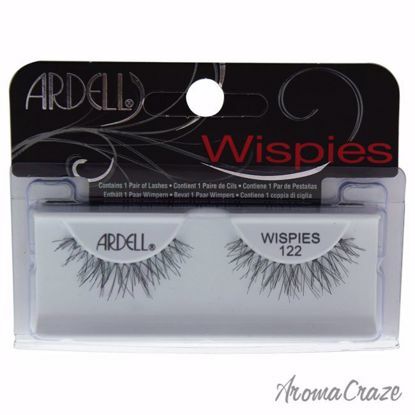 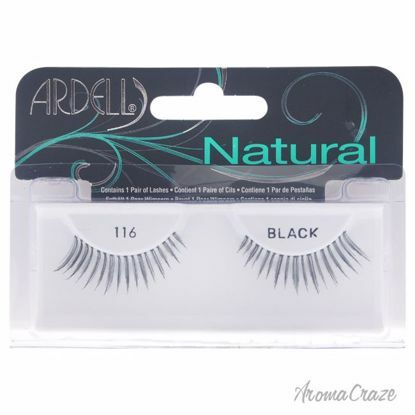 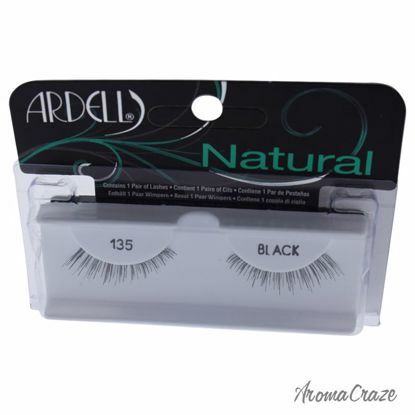 This lashes defines and curls even the tiniest lashes leaving a clump free silky finish. 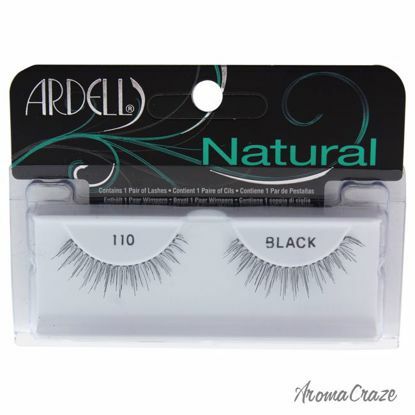 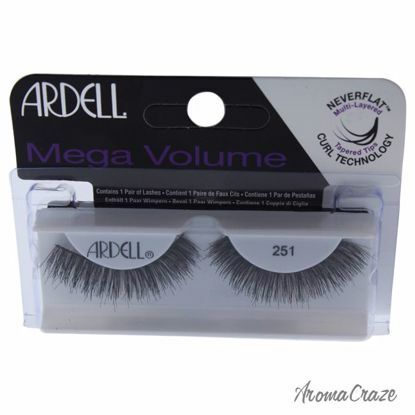 It adds maximum volume and length to lashes and gives rich, intense color for long wearing. 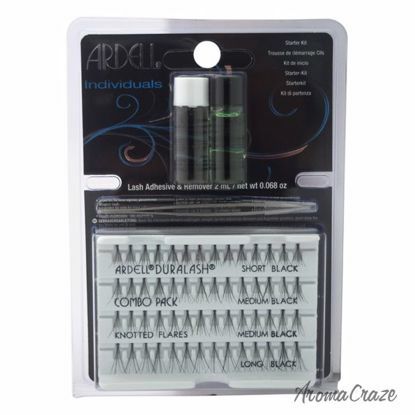 This kit is must for every individual eyelash wearer. 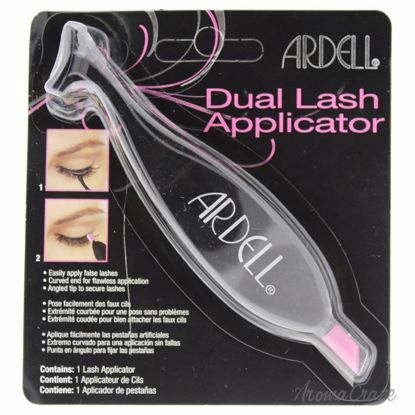 This lashFree remover quickly dissolves adhesive in the safest, easiest way. 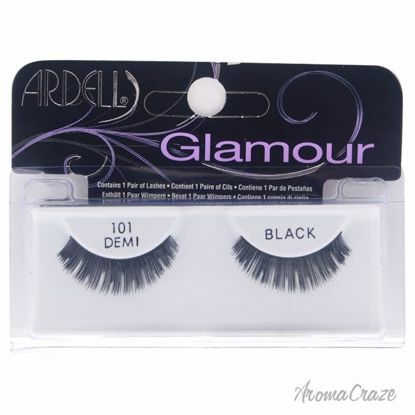 This eyelashes is a glamorous lash featuring multi-dimensional lashes that offer full volume lash attraction. 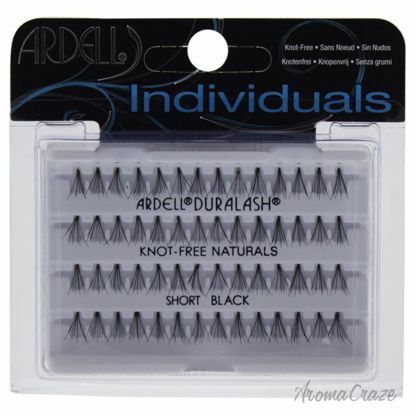 These lashes have tapered tips that blend naturally with your own lashes. This lashes give the desired, glamorous look of long, gorgeous lashes. It is lightweight, reusable, permanently curled, waterproof, comfortable to wear and easy to apply. 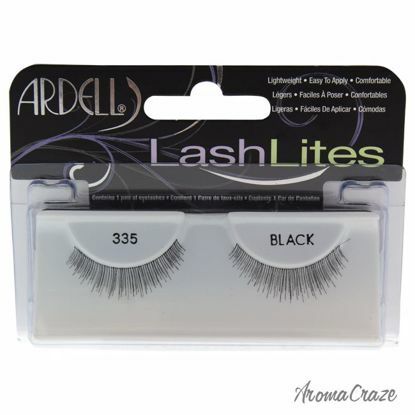 This is a lightweight and reusable these lashes are permanently curled waterproof comfortable to wear and easy to apply. 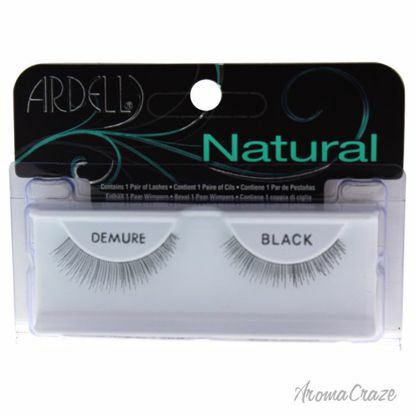 These lashes gives desired natural look of full and beautiful lashes. 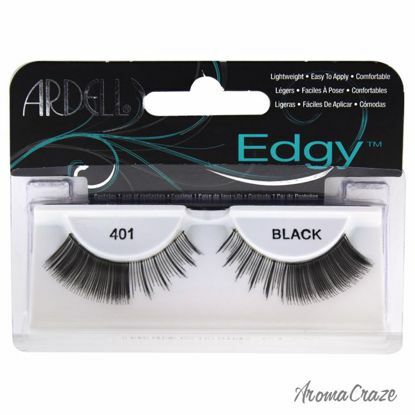 These bold lashes give the desired, glamorous look of long, gorgeous lashes. 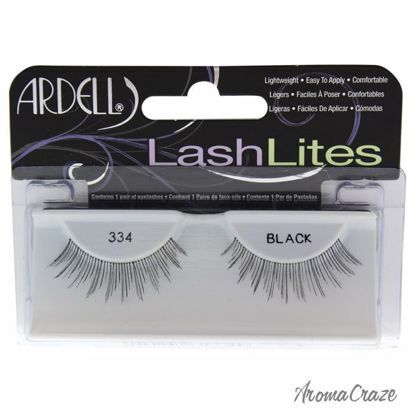 These lashes are lightweight, reusable, permanently curled, waterproof, comfortable to wear and easy to apply. 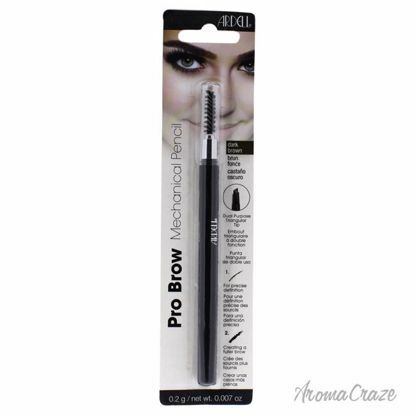 This easy-to-use triangular shaped mechanical pencil has a fine pointed tip that creates thin lines and a flat tip that creates thick lines allowing you to build color and definition.